Subscribe to the City of Norco’s new digital communication campaign, The Norco Newsroom! This new digital service serves as the only source for official City news and will allow the City to better connect with Norco residents, neighbors and visitors. 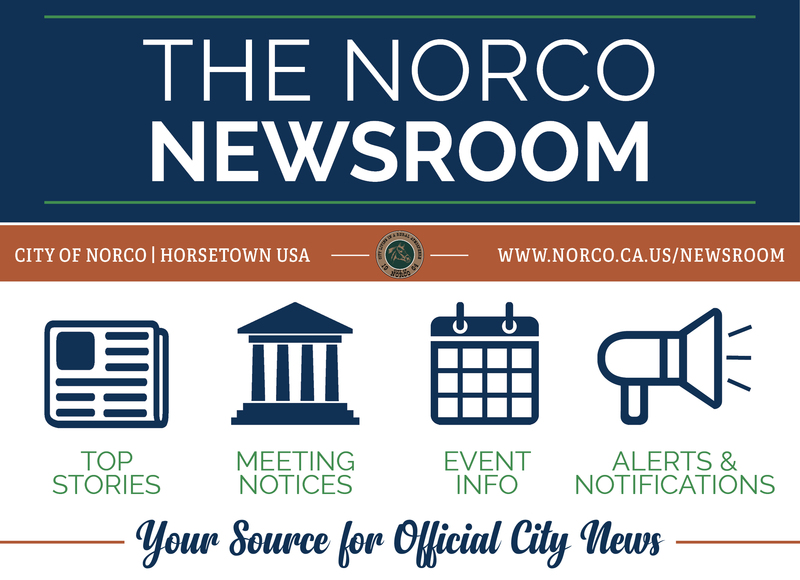 Encourage your family, friends and neighbors to subscribe to The Norco Newsroom in order to receive top stories, meeting notices, event information, and community alerts! Please fill out all fields below and select all email lists you wish to subscribe to.